Green and Clean Air Solutions is a proven Santa Rosa heat duct cleaning service provider servicing all of Sonoma County and North Bay communities. Only the highest quality up to date and environmentally safe duct cleaningprocedures are applied. 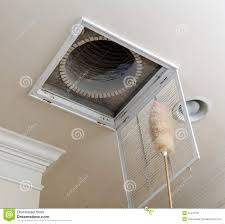 Skillfully trained specialists will handle heat duct cleaning which extracts virtually all of the dirt, lint, dust and other types of contaminants from ductwork delivering a healthier breathing surrounding in residences and business structures.